A special workshop hosted by the Boston Academy of Realist Art. Attendance at June 15th Demo at 1:30 required for all participants. The three-day work shop will cover the basic principles of how to use Munsell color notation and accurate color mixing for painting the visual world. By understanding how to mix the three components of color...hue, value, and chroma...efficiently and consistently, significant improvements in color rendering and paint handling are possible. 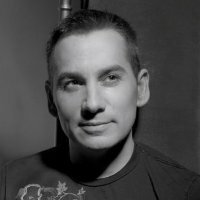 In addition, the class will demonstrate how Munsell notation aids in color communication and obviates confusion for students and professional artists alike. 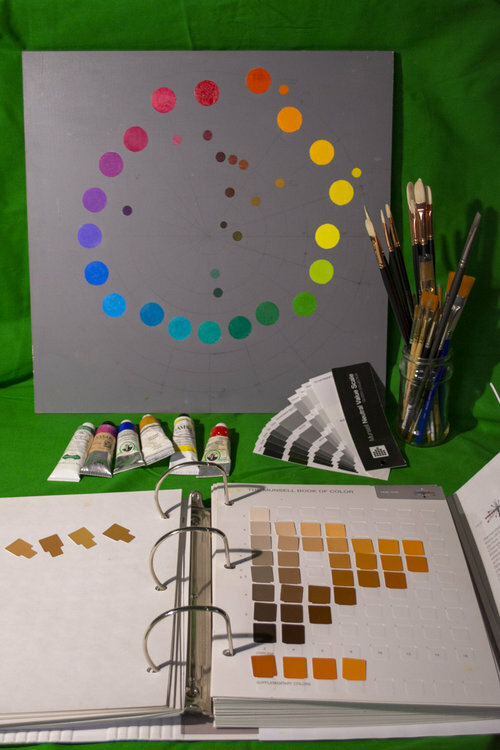 Day one of the workshop will be a three hour demo covering color theory, the language of Munsell color and how to mix colors with a very high degree of fidelity. The second and third days will explore many of the ways one can apply Munsell to real-life painting problems, including color matching, transposing color, shading series and the various types of under-paintings. 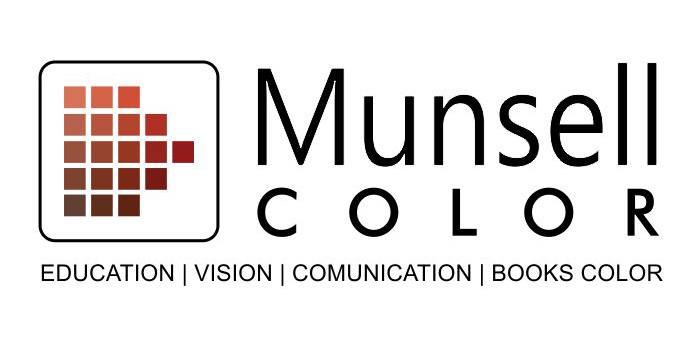 NOTE: Attendance at Parrish and Linberg's Munsell Color Mixing Demo on Friday, June 15 is a prerequisite for this workshop. By signing up for this workshop you will automatically be registered to attend the Friday demo.